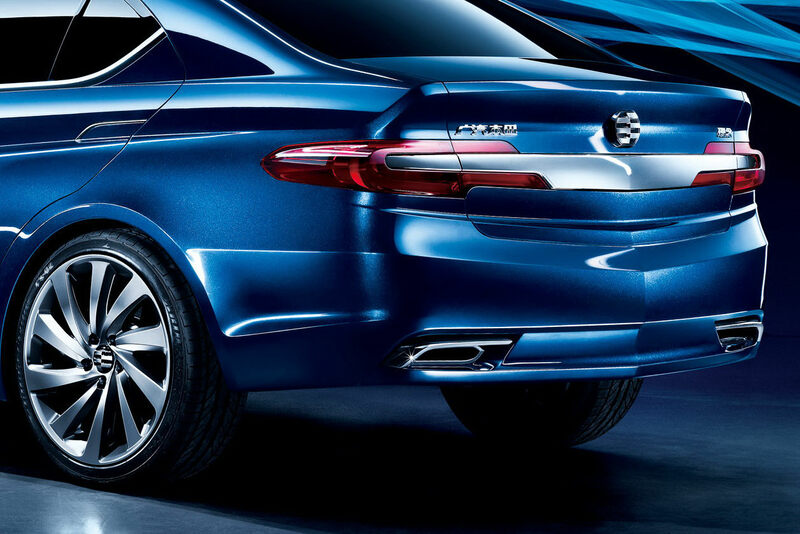 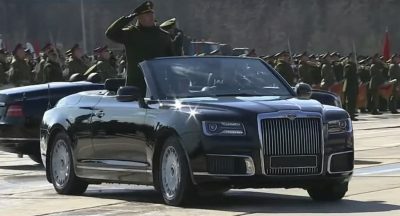 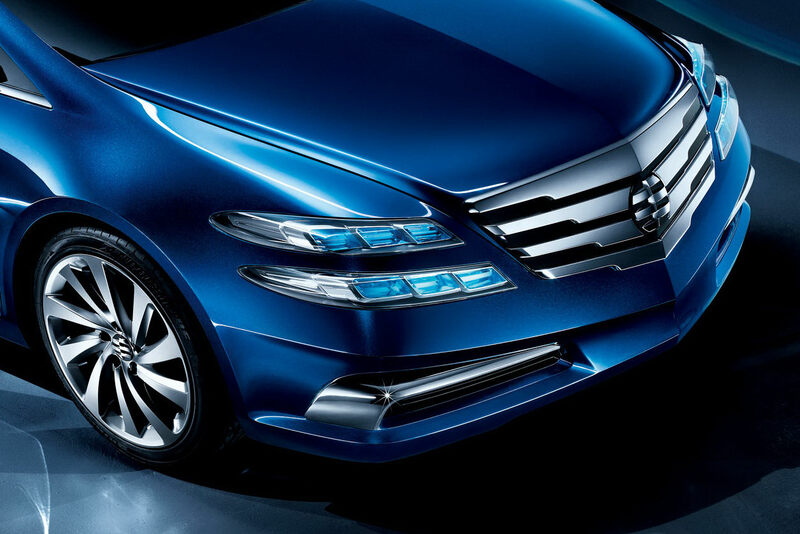 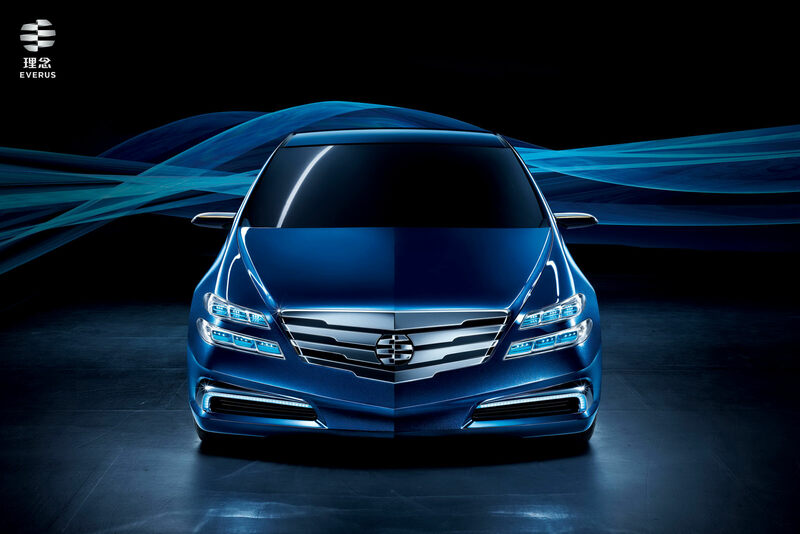 For starters, there’s nothing wrong with your eyes, the screen or the picture; the twin set of horizontal headlamps flanking either side of the Li Nian Everus concept‘s chrome-happy grille are the real deal. 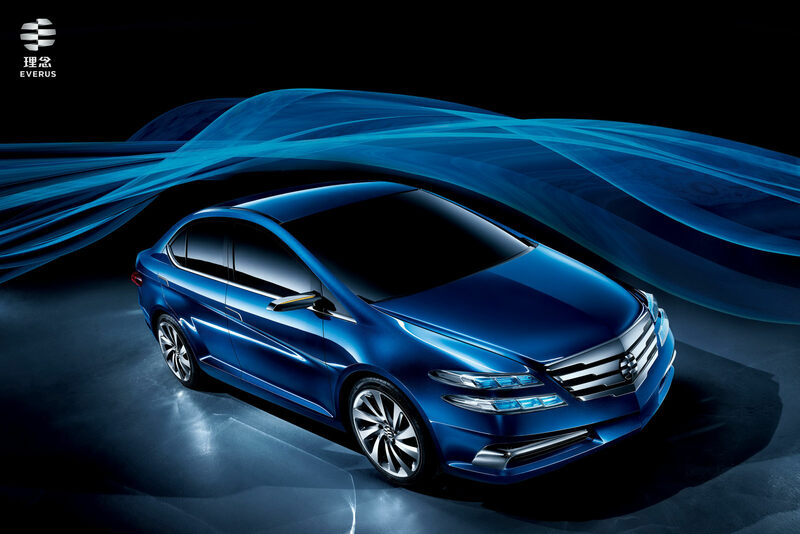 Li Nian is a newly formed brand from Honda’s China branch, Guangqi Honda, formerly known as Guangzhou Honda. 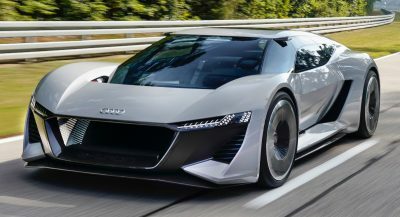 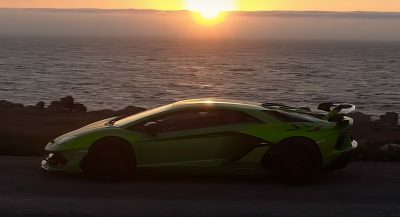 The brand has showed two other concept models in the past, a compact-sized crossover and a sporty roadster. 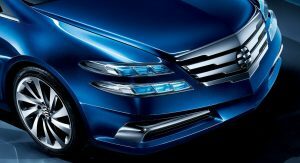 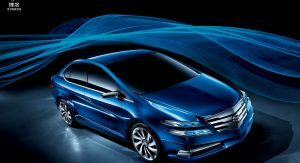 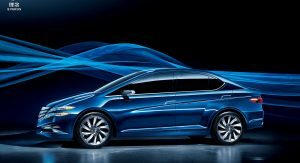 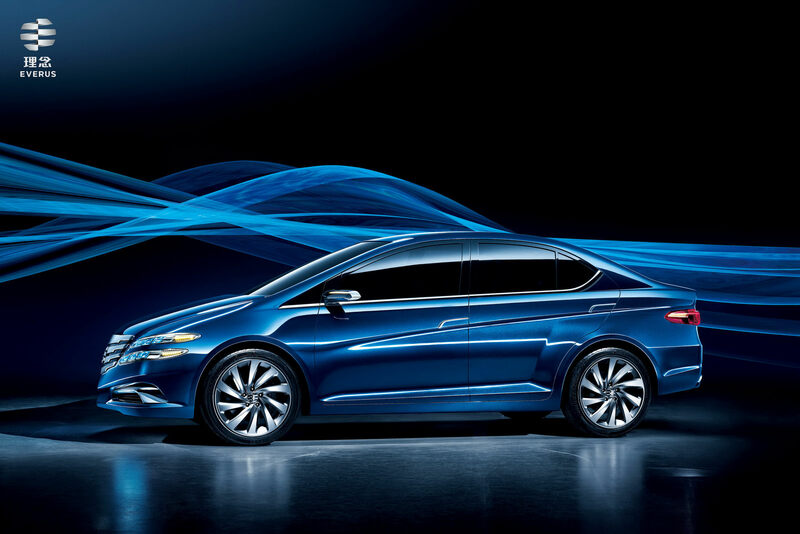 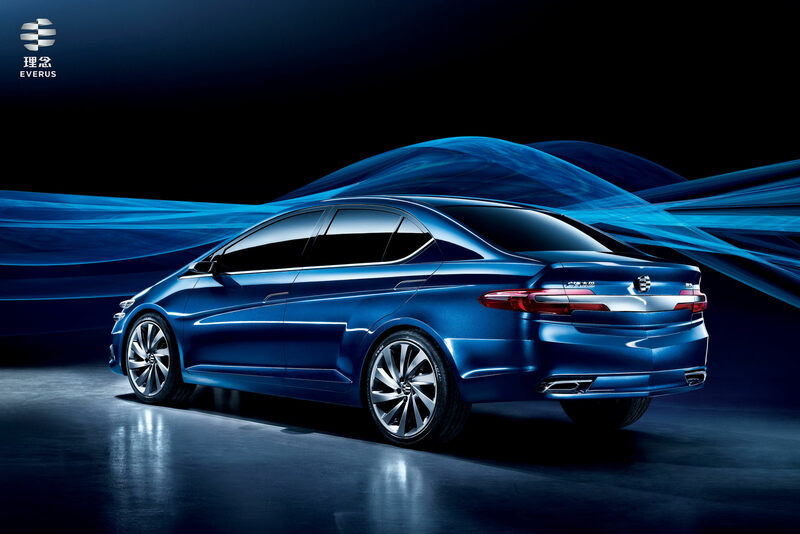 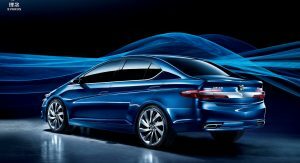 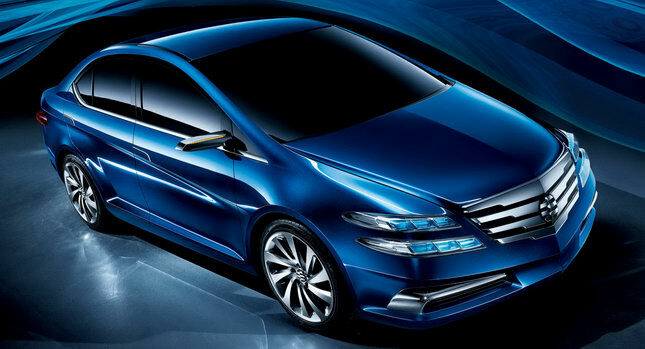 Honda said that a production version of the Li Nian concept will be introduced at China’s Guangzhou Motor Show, scheduled at the end of this year, but did not release any more details on the car. 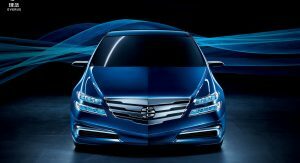 However, we suspect that it is closely based on the City, a small sedan itself based on the Jazz platform.